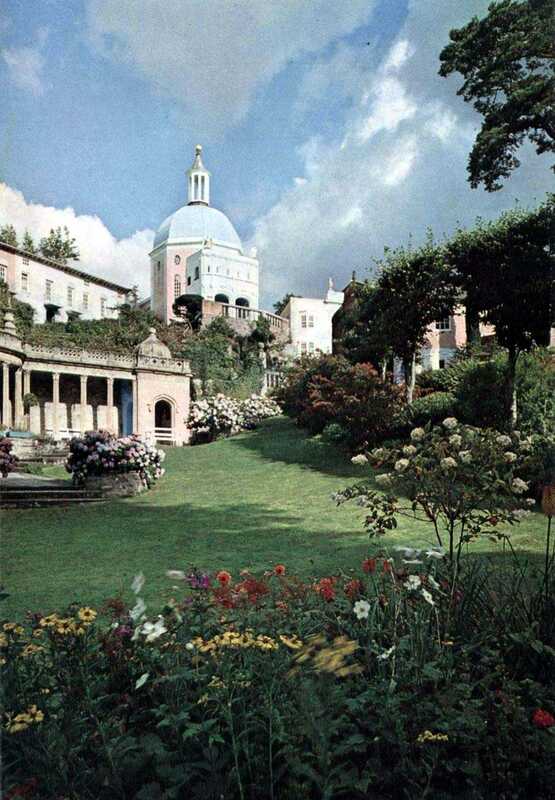 Portmeirion Italianate Village in North Wales. 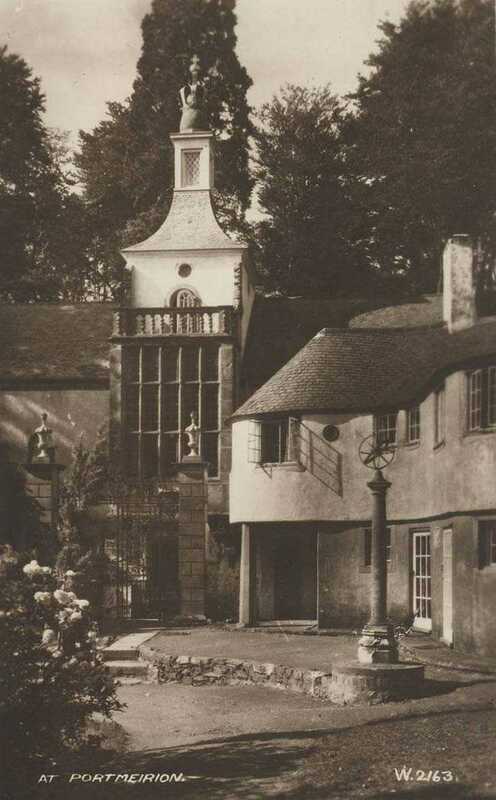 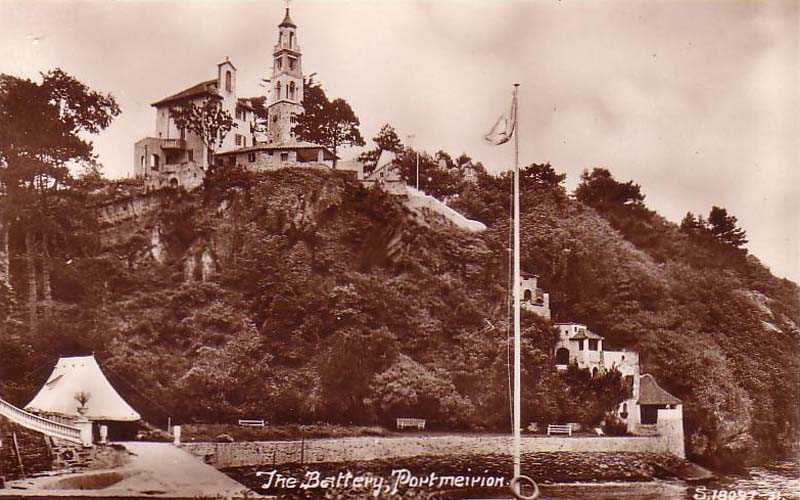 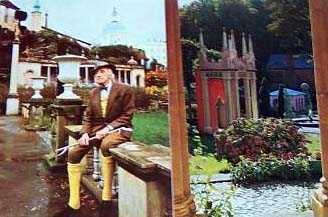 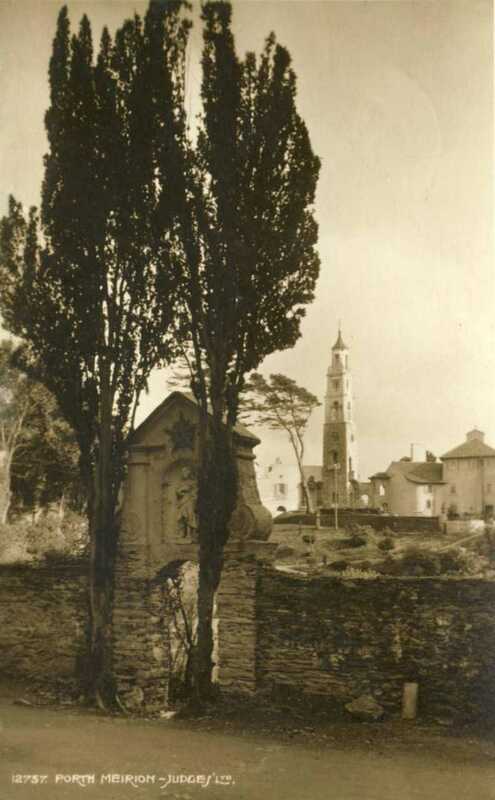 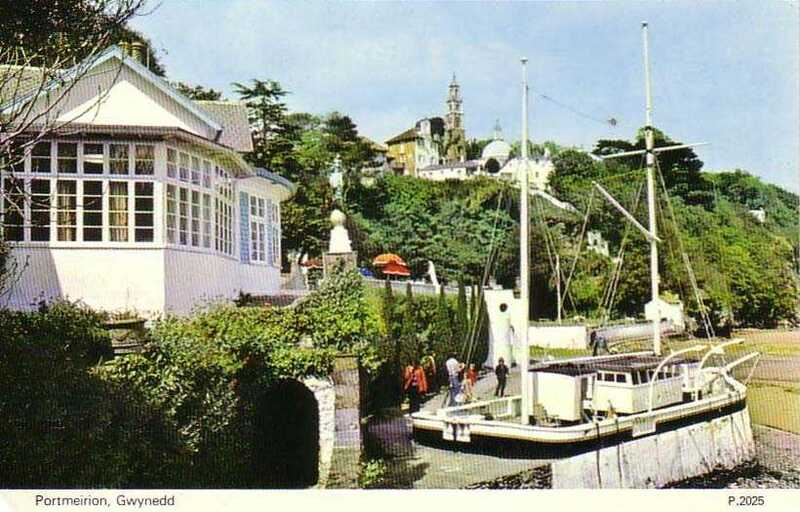 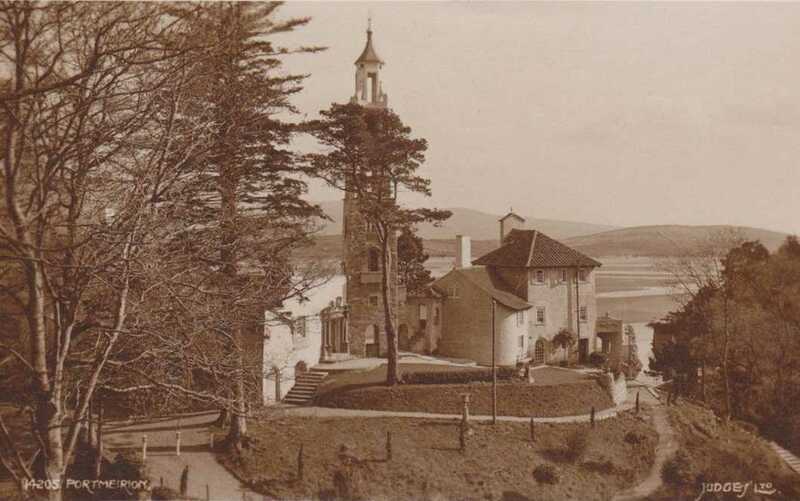 Portmeirion in North Wales was an idea conceived by Clough Williams-Ellis. 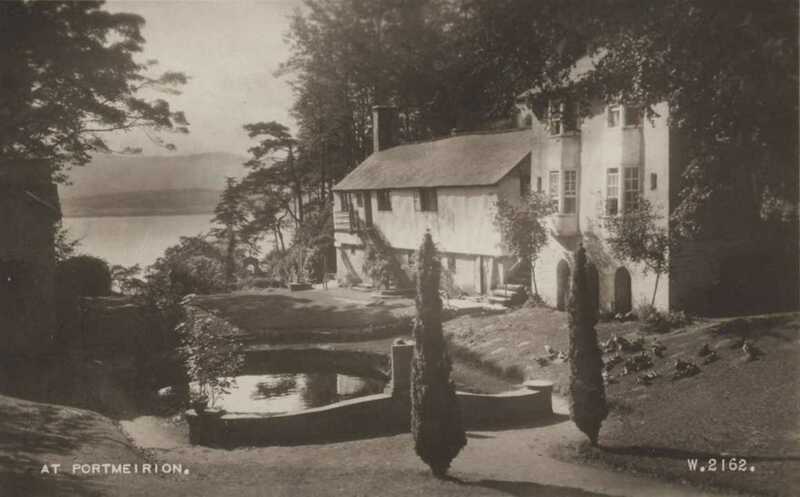 In 1925 he bought the land near to his ancestral home, and began a lifelong labour of love. 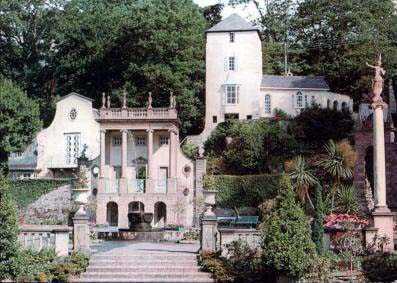 The result is an Italianate village in a variety of building styles that are a delight to the eye. 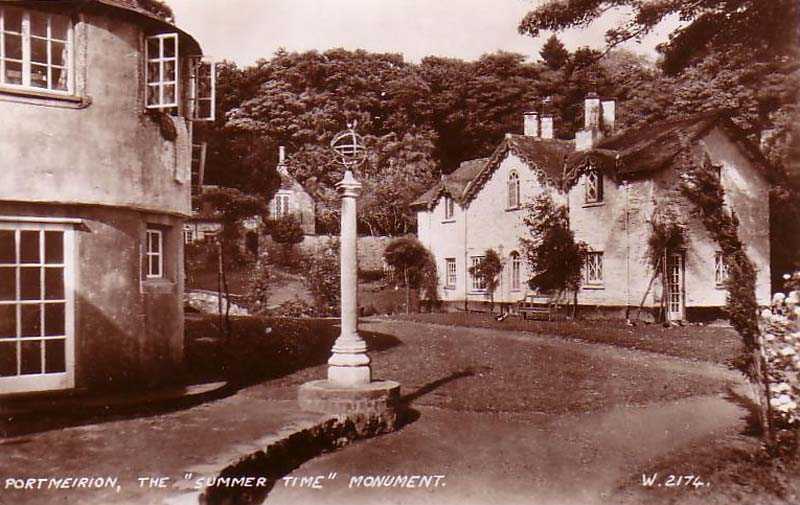 You can book accommodation in the hotel or any of the cottages.